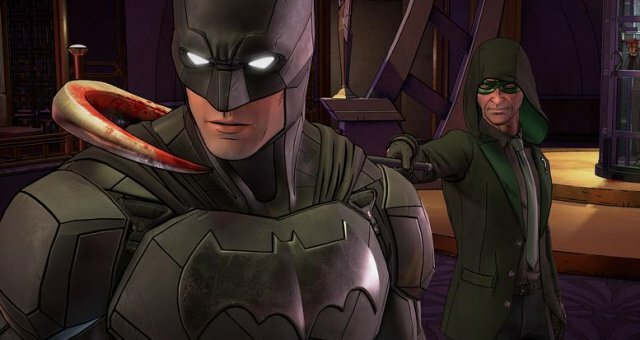 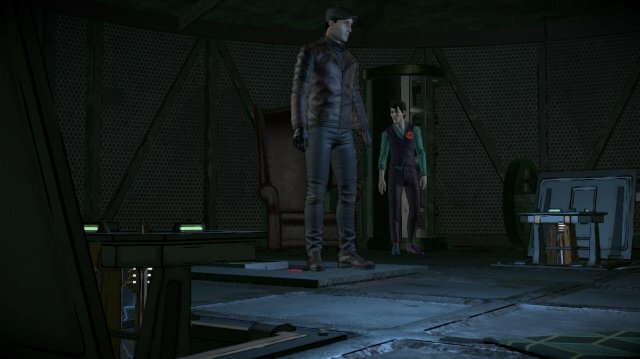 Riddler left a trap for Bruce Wayne,Catwoman & John Doe to solve & this guide can help you out! Bruce Wayne was ordered by Harley Quinn to visit Riddler's home with Catwoman & John Doe. 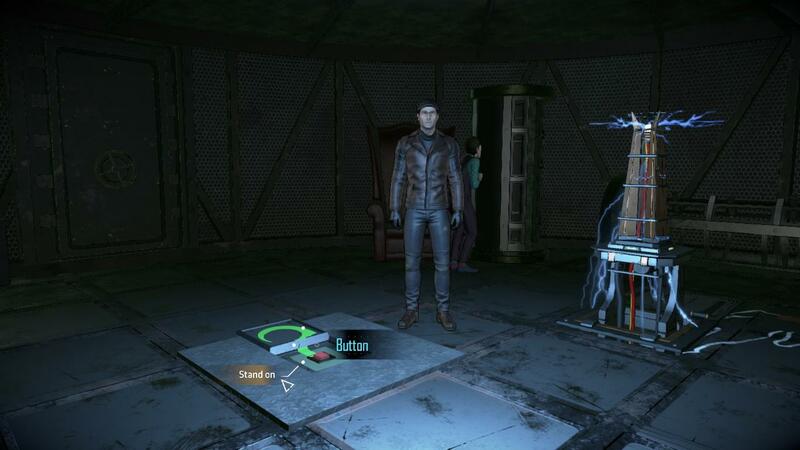 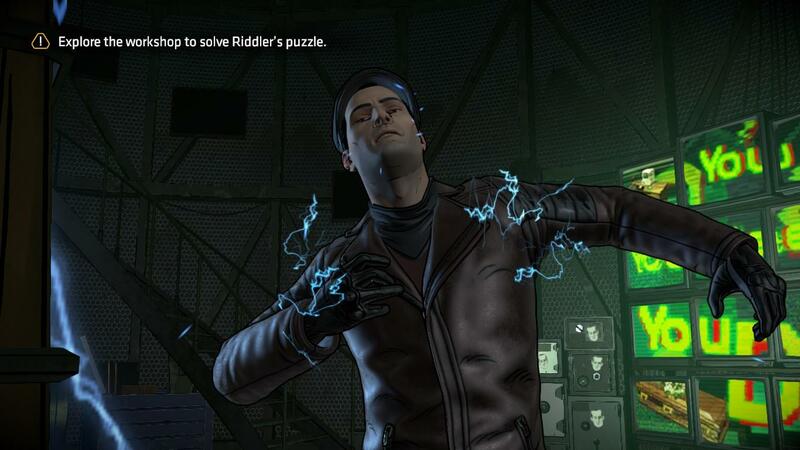 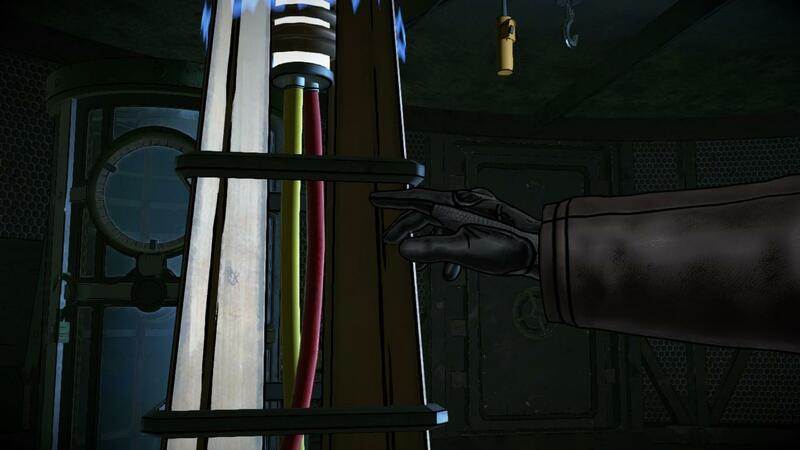 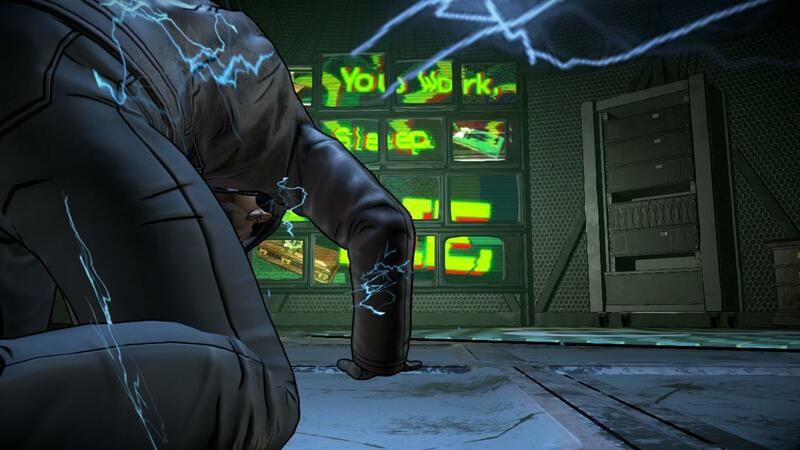 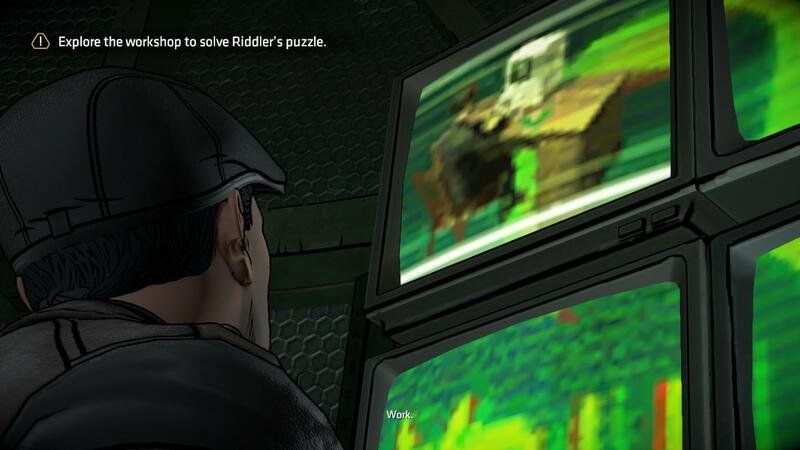 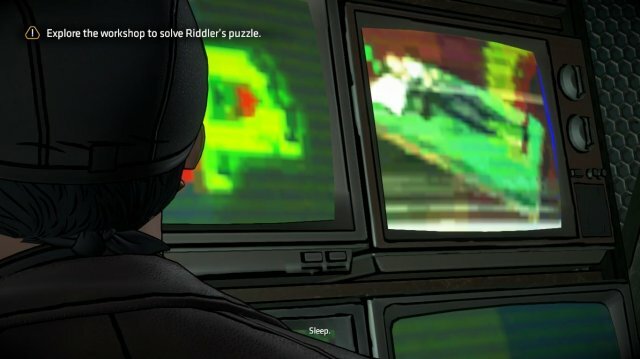 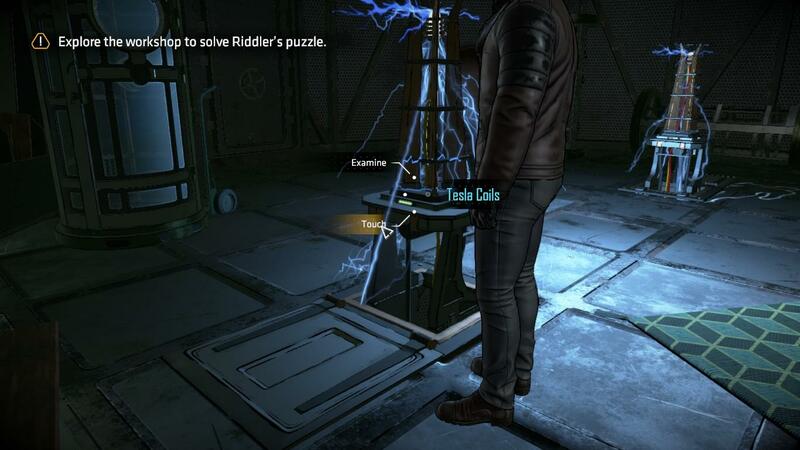 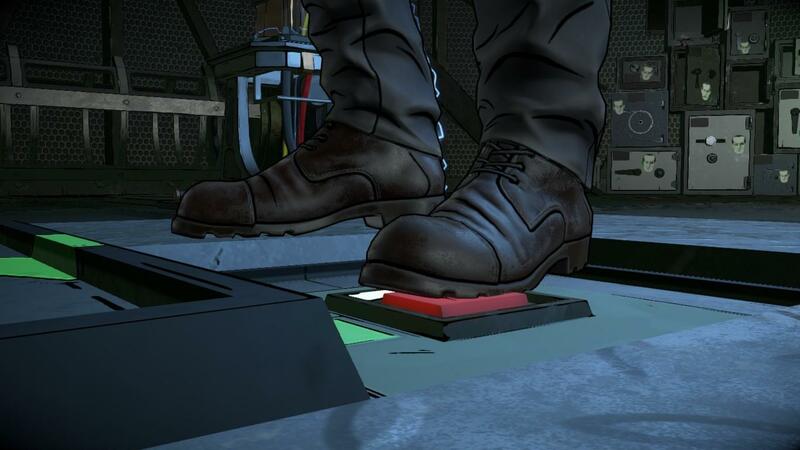 Upon arriving & looking out for clues for the location of the blacksite, Riddler left a puzzle for them to solve! 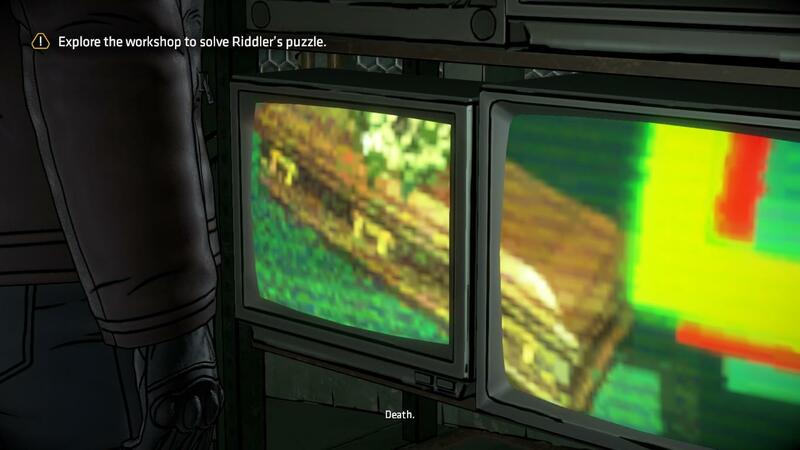 This is a CLUE to figuring out the next step! You will end up ELECTROCUTED! 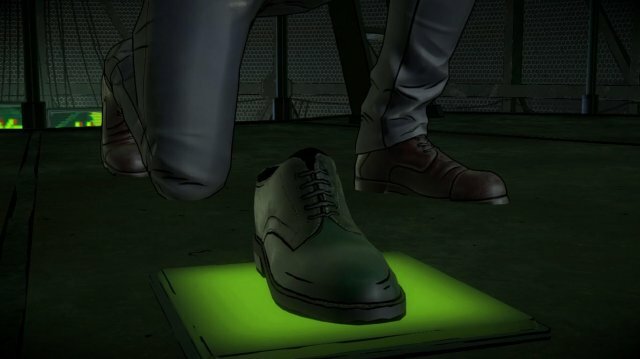 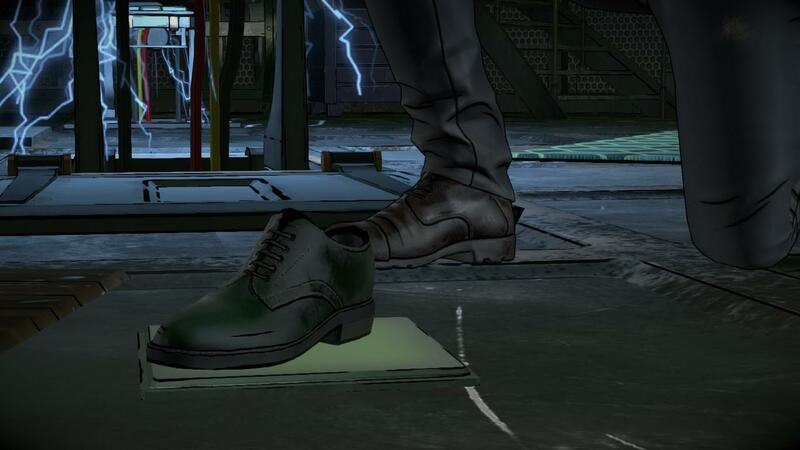 Afterwards, look for Riddler's shoes near his bed where Catwoman is hanging out. 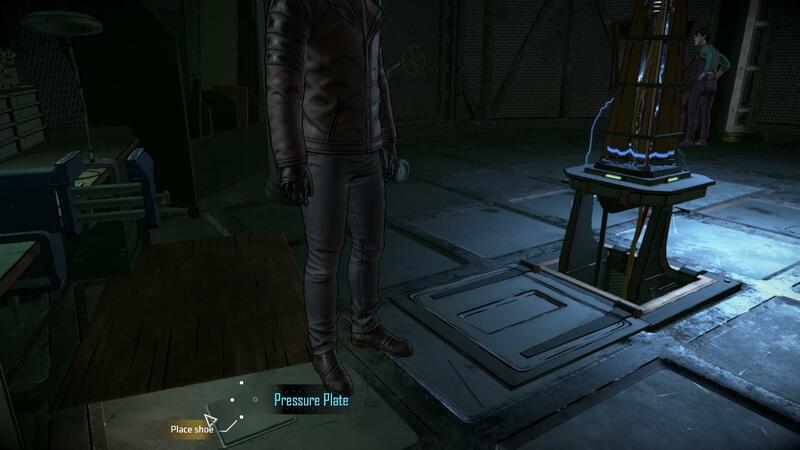 And place the shoe on the pressure plate. Next, find the next pressure plate at the workbench near the dozen of TV, move the board covering it and place the other shoe on it. 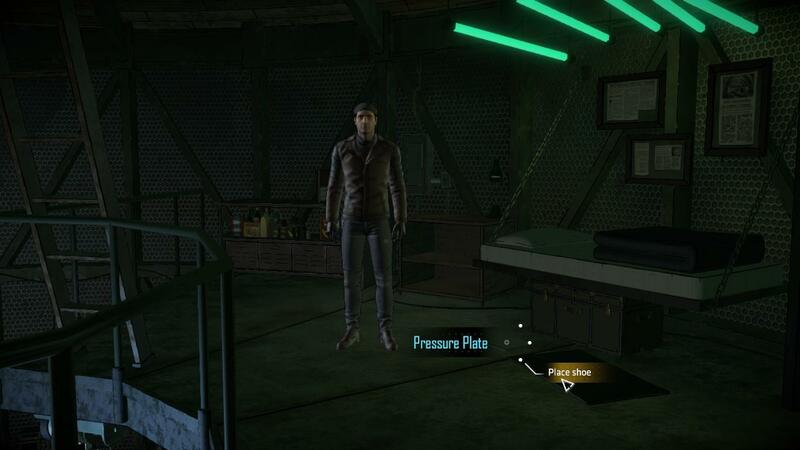 Finally, stand on the FINAL pressure plate which appear at the very beginning.